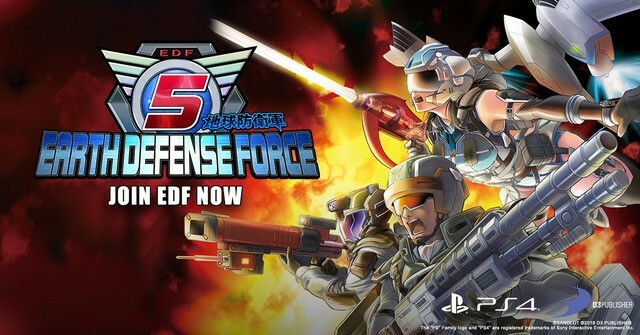 The Earth Defense Force is in dire need of recruits like you to save the world from an overwhelming alien invasion. 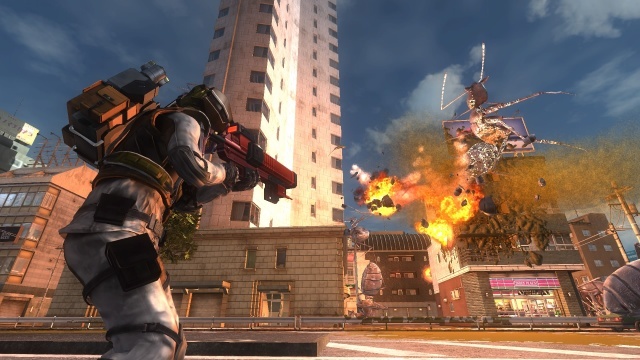 Will you answer the call? 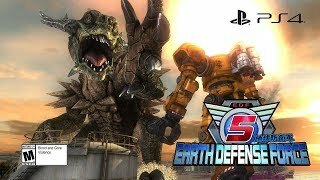 12/11/2018: Earth Defense Force 5 is now available for the PS4.